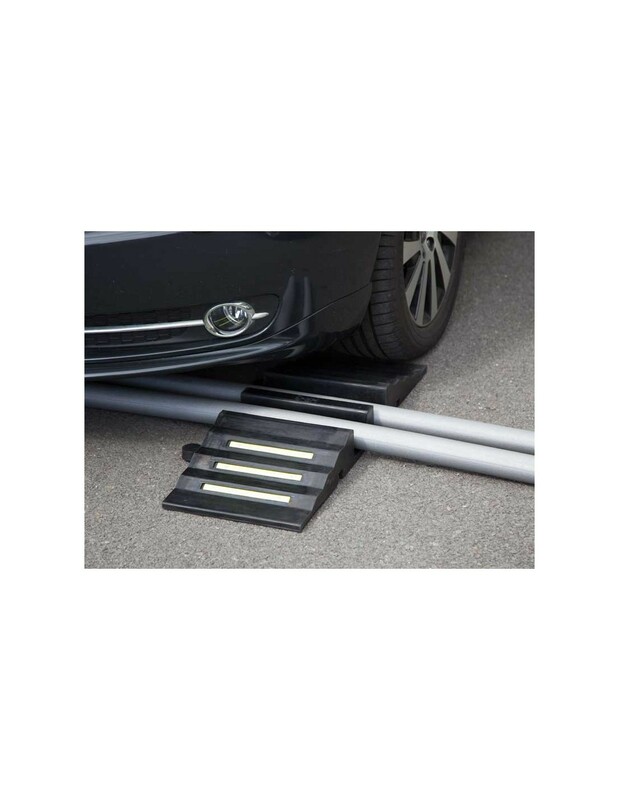 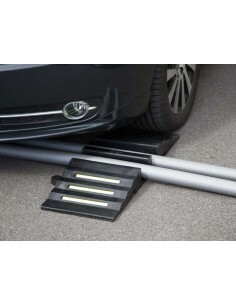 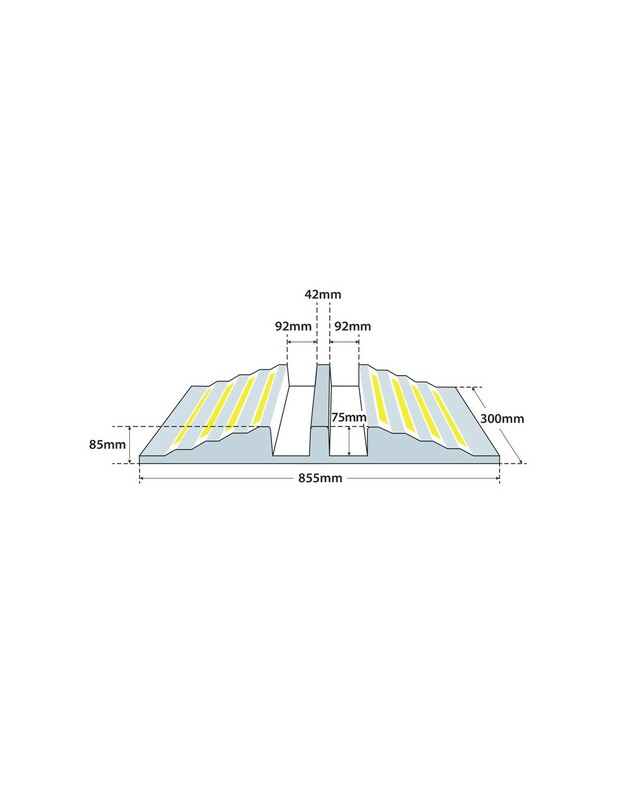 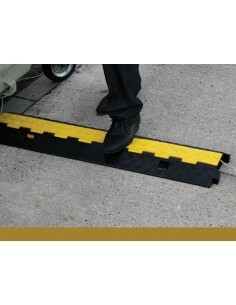 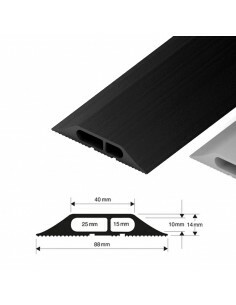 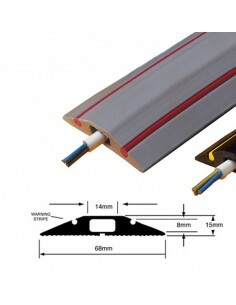 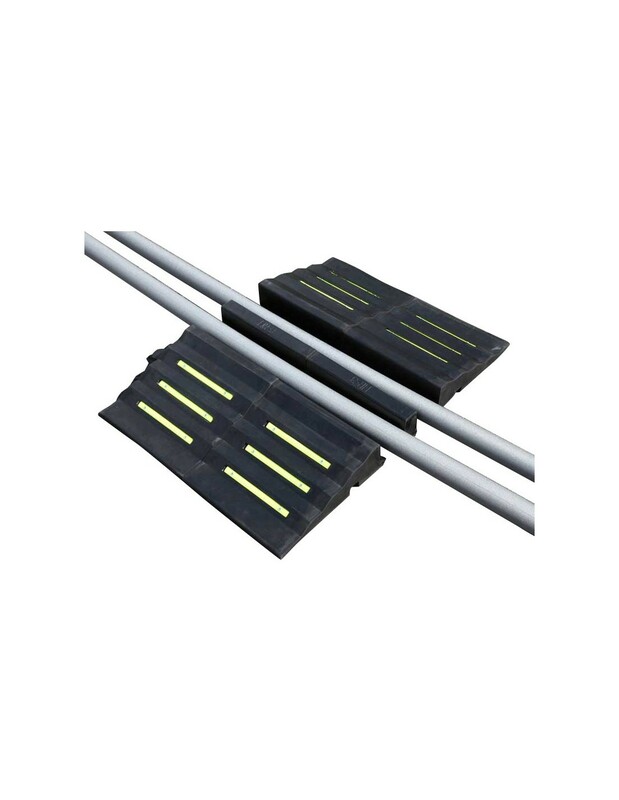 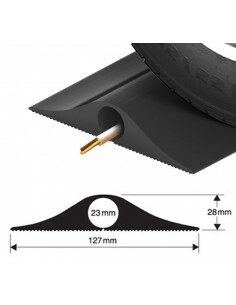 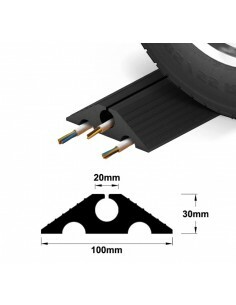 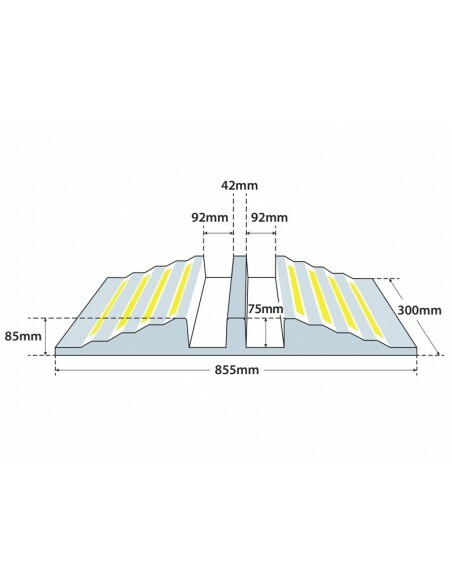 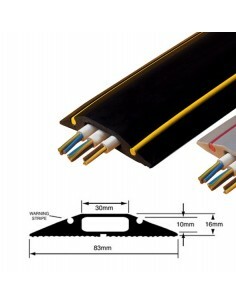 This is a heavy duty moulded rubber ramp providing an easy way to protect hoses and large cables from vehicle traffic. 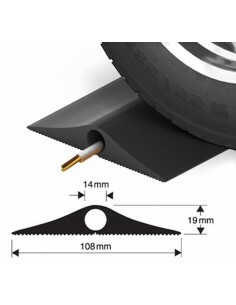 Suitable for use with all types of vehicles including HGVs. 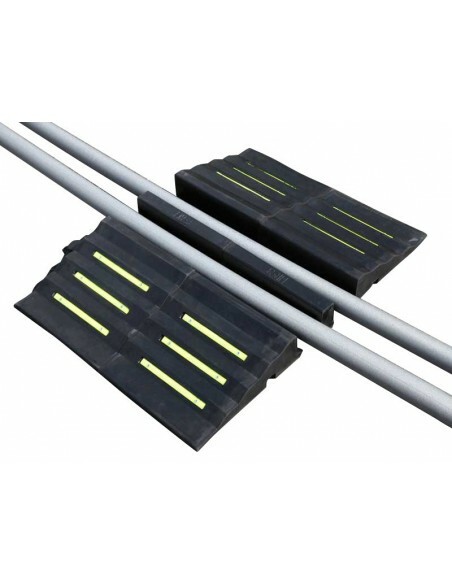 The modular design allows pieces to be connected to form longer ramps.